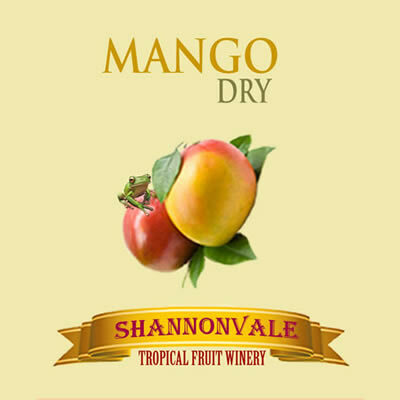 A light flavour dry Mango wine. Light acid and similar in style to a Chablis but soft like a Chardonnay – light, fresh, clean, simple. 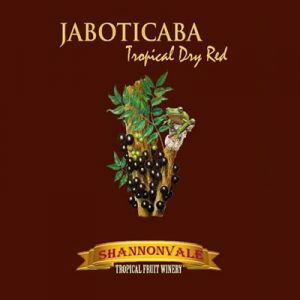 A very popular style even for men who don’t like acidic wines. It is ideal with any light flavoured food. Perfect for fish and chicken without strong sauces. We have it with our Barramundi. Finishes clean and crisp. Excellent as a Luncheon style wine. 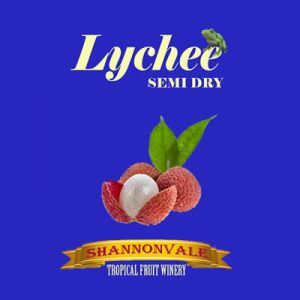 Deliciously different with Asian curries and seafood dishes. 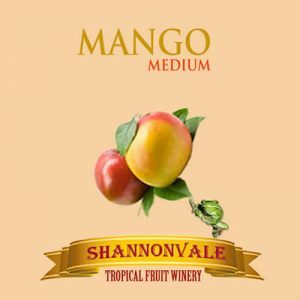 Mango wine delivers an explosion of flavours as the enticing vanillin and floral tastes combine. This golden wine is ready to enjoy now, however those who choose further cellaring will reap the rewards. 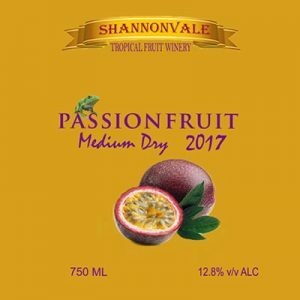 Produced from own own golden, sun ripened mangoes this mango wine is rich in fruit flavours whilst maintaining balance and drink-ability.